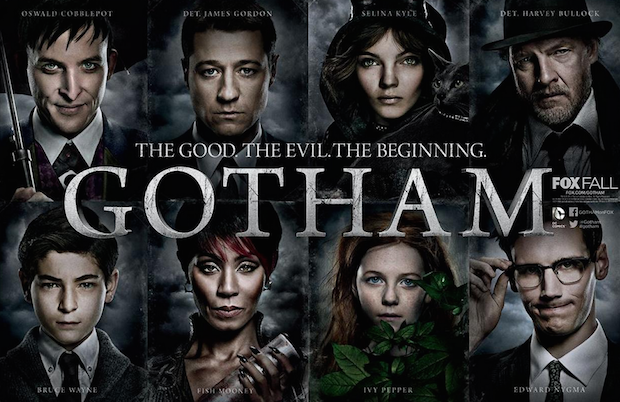 Gotham Season 3 Episode 7 Spoilers, Air Date, Promo, Synopsis 3×7 Updates: The crime-fighting-detective show ‘Gotham’ has the potential to do some things. Thus, the fans should get prepared themselves to witness something equivalent of a dream haze next week. Let’s get some deep into it. The episode for the upcoming week is titled “Red Queen.” The crucial thing about this chapter is that Jim Gordon is still alive following the tense encounter with Mad Hatter. But, it is sure that he will feel its aftereffects soon. He will be left alone to move forward in a very particular vulnerable state. The official synopsis reads the following. The story of Penguin and Nygma is going to be exciting and challenging at the same time. Oswald Cobblepot made Nygma his new Chief of Staff for his companionship which Penguin lost with his mother. He needed someone to talk his heart. Let’s see how their friendship changes during the show. ‘Gotham’ has almost reached its midway now. As seen in the promo clip released, Mad Hatter and Jim Gordon encounters once again which leaves Gordon dazzled. The chief of police is experiencing changes in himself after getting affected by the blood of Mad Hatter’s sister. Moreover, MadHatter encounters Penguin which leaves him in shock too. Let’s be ready for what comes next. MadHatter is going to keep the fans engaged with the show. Gotham episode 7 of season 3 will air on October 31, Monday at 8 pm ET on the FOX network.